Looking for an Huntington Beach White Water View home for sale in Huntington Beach? 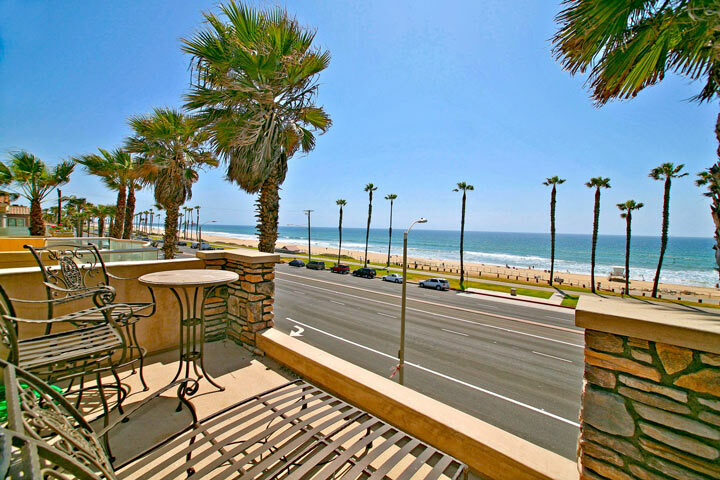 Huntington Beach has a lot of properties that offer this type of view and can be found along Pacific Coast Highway as pictured above. Huntington Beach has a very limited number of properties that sit directly on the sand as most homes sit across the street from the beach. Below are the current Huntington Beach white water view homes for sale and for lease in Huntington Beach. Please contact us at 888-990-7111 with questions regarding any of the houses listed for sale here.